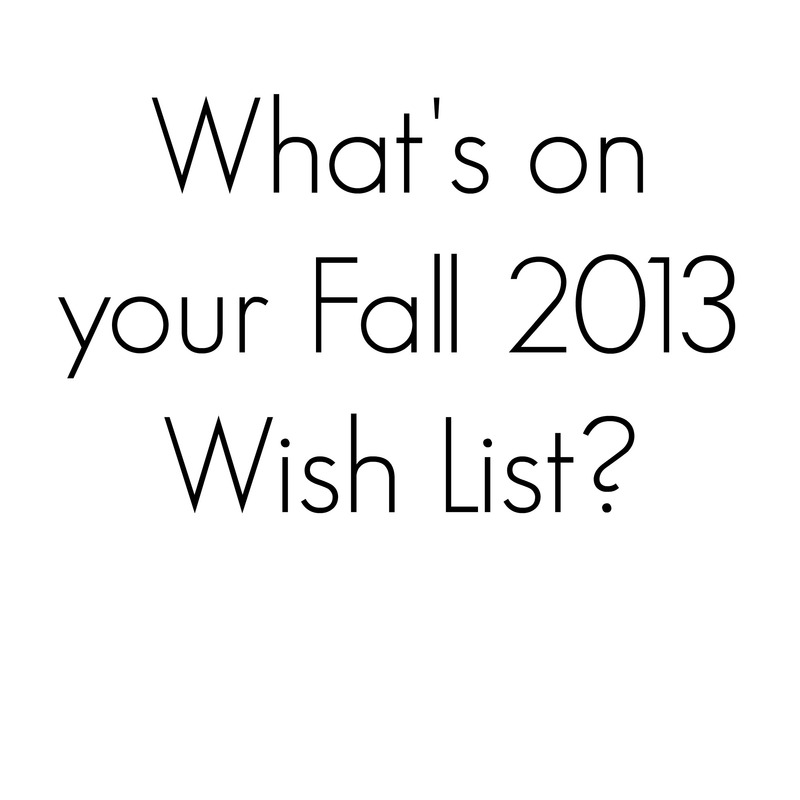 What’s On Your Fall 2013 Wish List? 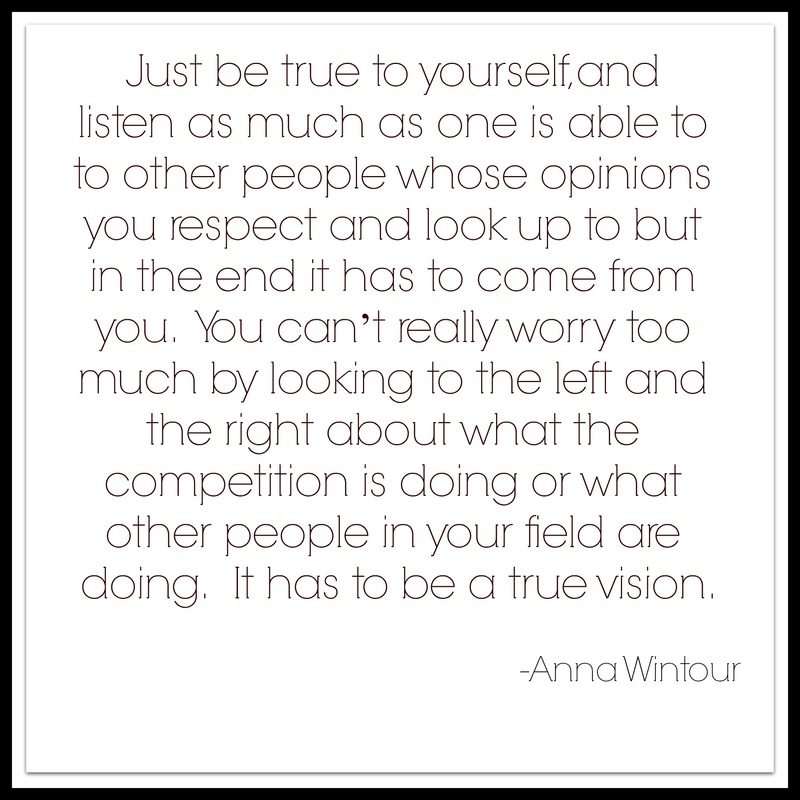 Can you believe that the summer season is winding down? I know where did it go? After summer must come fall! 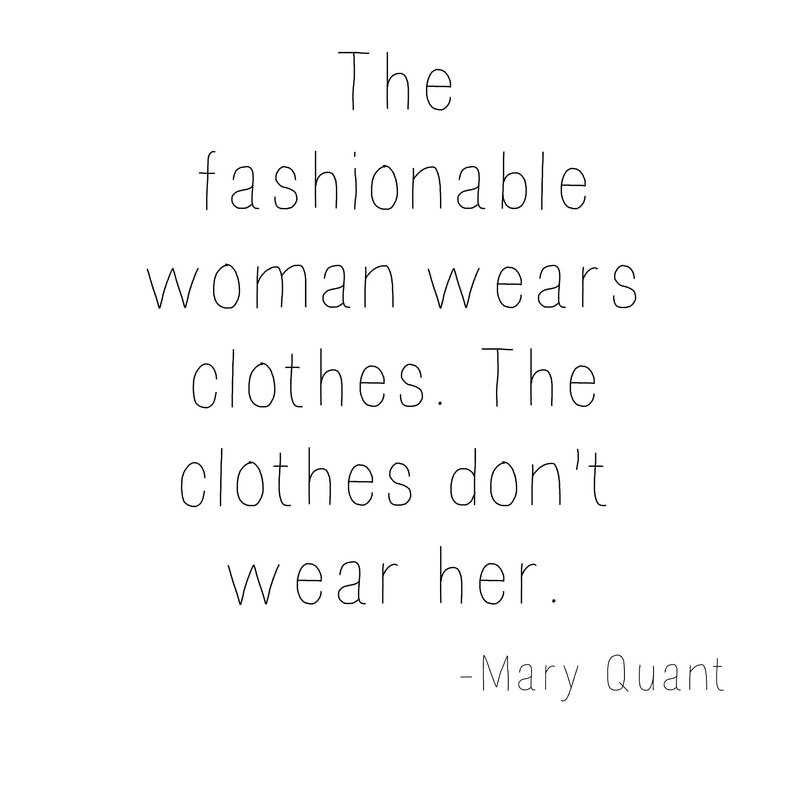 And the fall season is slowly creeping up on us; its almost time to start re-vamping our wardrobes. 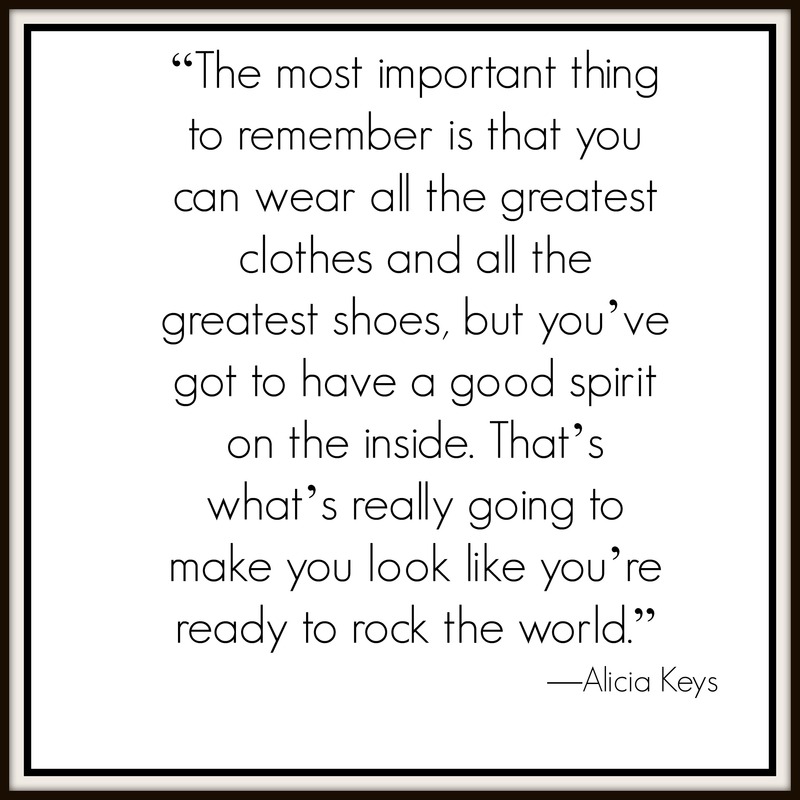 Its time to start thinking knits, boots, and layers. 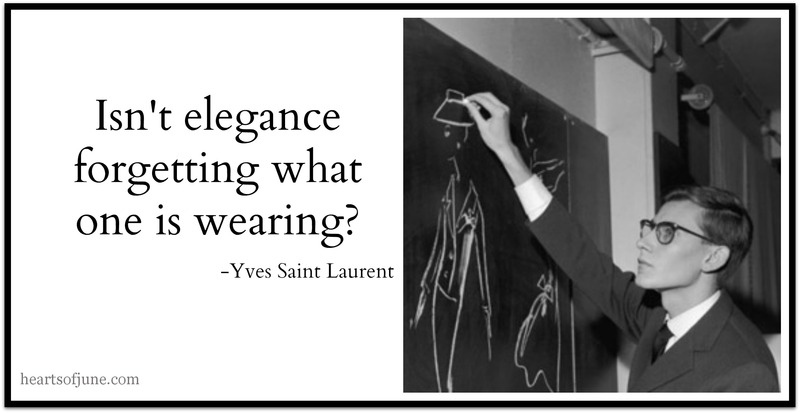 So today I want to know what are some of the pieces you have on your radar for Fall 2013. 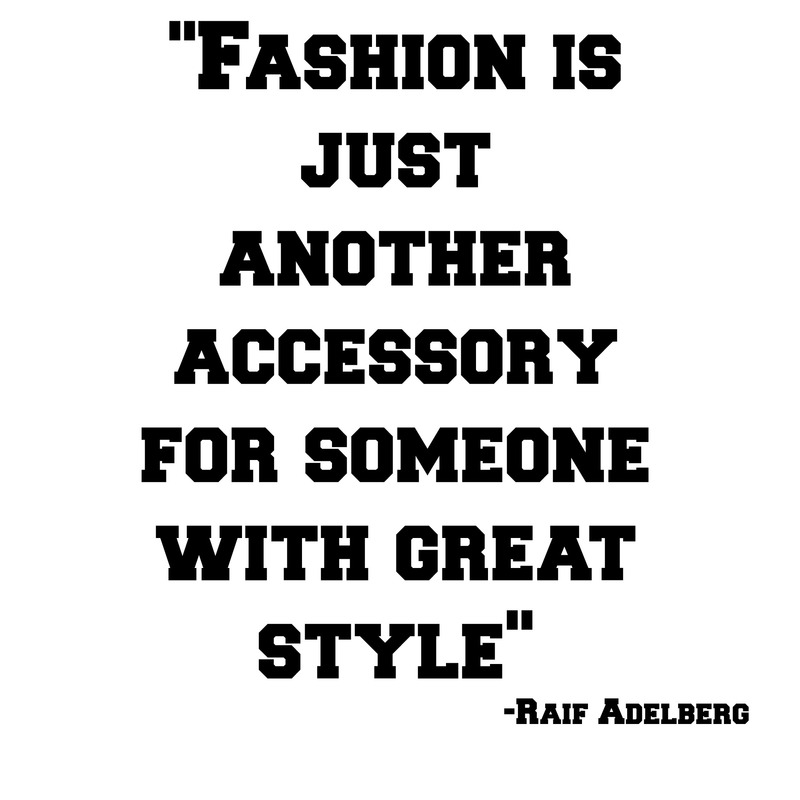 Have you seen a pair of boots, a jacket, or handbag that you can’t wait to get your hands on (or maybe you already have)? Share your wish list here!! 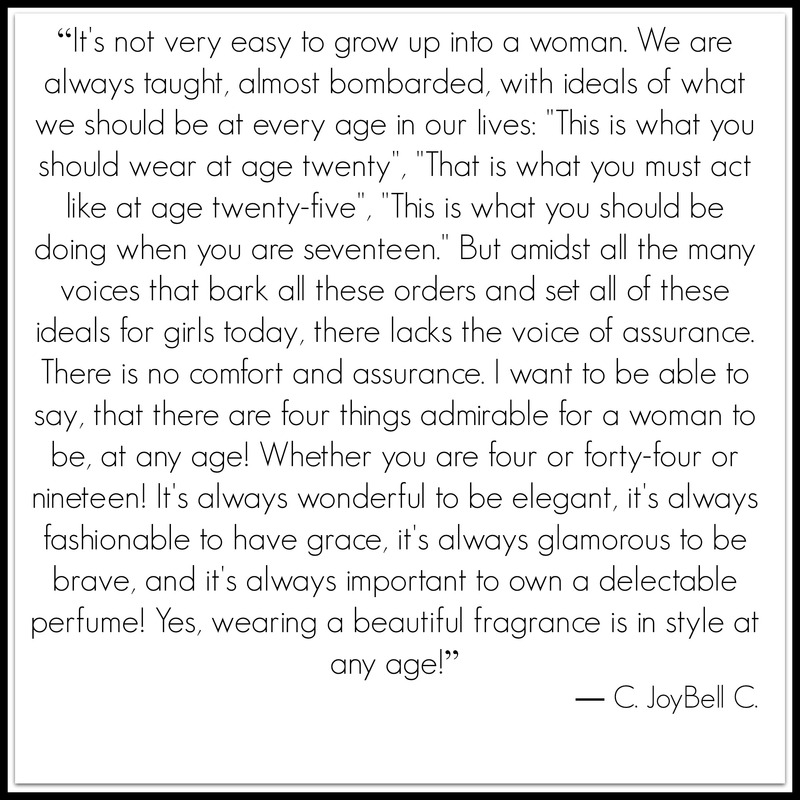 Style Quote of The Day | C. JoyBell C.